(Price Includes VAT & P + P). 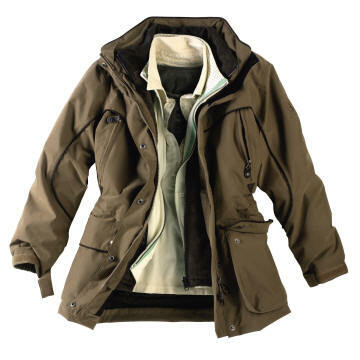 Multi-pocketed jacket in Supplex� lightweight and functional fabric, treated with UV-Control� and Anti-Mosquito� finish. � 2 way full zip front opening. � 2 chest pockets, 1 zipped. 2 double pockets including handpockets. 2 flapped pockets, 2 inner pockets. � Gusset under armhole with eyelets for extra movement and ventilation. � Adjustable, half elasticated hem.